I.R.I.E. Rafting Company is now accepting applications for qualified whitewater raft guides and passenger bus drivers for the 2019 Summer season. First Aid and CPR required for all positions, Class B with passenger endorsement required for all drivers. Additional certifications and skills may apply for certain positions. Please call or email our office with any questions or fill out an application by clicking the pictures to either side. Have a knack for driving/fixing/parking ford vans and like to sit by the river and give sodas to people? Driving rafting vans could be your dream job! Call now! I.R.I.E. Rafting will not be holding a guide school this season due to a lack of employment opportunities for graduates. 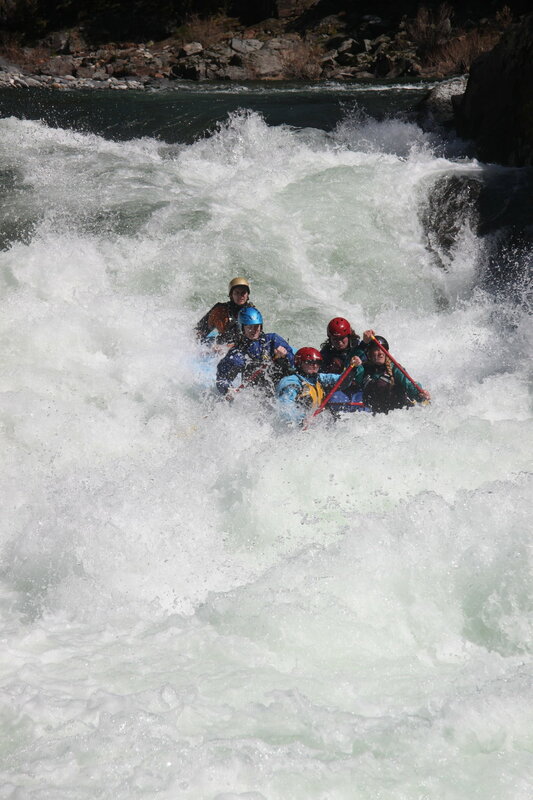 However the team will be helping instruct the Rise Up River Trips Guide School May 17th - May 26th and encourage anyone interested in the IRIE guide school to talk to us about other training options this season, including taking the Rise Up 10 day whitewater Guide Course.